Your search for the top pharma franchise companies in Chandigarh ends here, We have prepared a list of top pharma Companies of Chandigarh which are offering Pharma business opportunities across Pan India locations. Really it’s a hard task doing too much research to find best pharma franchise company which get the best fit for your pharma franchise business. There are approx 3000+ Pharma franchise companies which are offering PCD pharma franchise service but all of them are not worth full for your pharmaceutical business. Now a days in the pharmaceutical or medicine industry really it becomes to relay on the top rated and reputed pharma companies. Read Also: What are the Requirements of a Pharma Franchise Company in Chandigarh? Amzor Healthcare is an ISO certified Pharma Franchise Company in Chandigarh which is offering hight quality of pharmaceutical Products. Their wide ranges of molecules are manufactured in the GMP and WHO production. It’s is a Chandigarh based pharmaceutical company founded in 2011, Monark biocare engaged in Supplying, Marketing and third party manufacturing comprehensive range of pharmaceutical formulations such as Tablets, Capsules, Injections, Syrups etc. Baxton Pharmacia emerged as a one of the fastest growing pharmaceutical companies of Chandigarh and surrounding areas. They have wide range of Pharma products prepared under the GMP and WHO manufacturing collaboration. Alna Biotech is an ISO certified Pharmaceutical Company engaged in marketing, supplying and exporting wide range of formulations such as tables, injections, capsules, syrups, suspensions etc. Mathis Pharmais a Chandigarh based Pharmaceutical Company which is offering Pharma franchise business services across Pan India. Their divisions focused on all types of super specialty segments. H & I Critical Care is an ISO certified Pharma company expertise in critical care range which includes, Meropenam, Azetreonam, Teicoplanin, Vancomiycin, Anti-snake, Netilmycin, Tigycycline, Venom sera, Anti-rabies, Enoxaparin pfs Iron sucrose pfs, and many more. 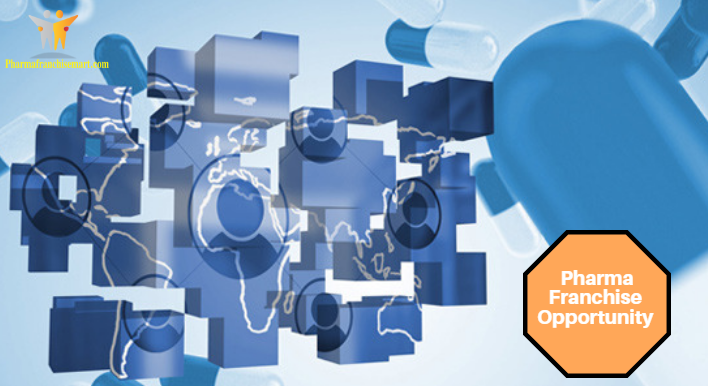 Soinsvie Pharmacia is an ISO 9001:2015, WHO/GMP certified and pharmaceutical company their expertise in marketing and manufacturing of great quality of pharmaceutical drugs. Dr. Kumar Pharmaceuticals is a renowned suppliers, distributors, traders and exporters of high quality medicines. It is a fastest growing pharmaceutical company in the north India. Ventus Pharma is one of the best pharma franchise company in North India. All kind of pharma formulations manufactured collaboration with art manufacturing unit under WHO and GMP norms. Rosswelt is an ISO 9001: 2000 certified pharmaceutical company licensed by the DCGI for the marketing of pharmaceutical products. They have rich experience in pharmaceutical industry. Finally you have got a list of best 10 pharma franchise companies in Chandigarh, So what are you waiting for now choose any one and start your pharma franchise from today. Call us at +91-9888885364 if you have any query or concern.